The act file extension is associated with the act/cut, a programming software for Microsoft Windows operating system that allows programmers to programming 5-axis cutting machines. 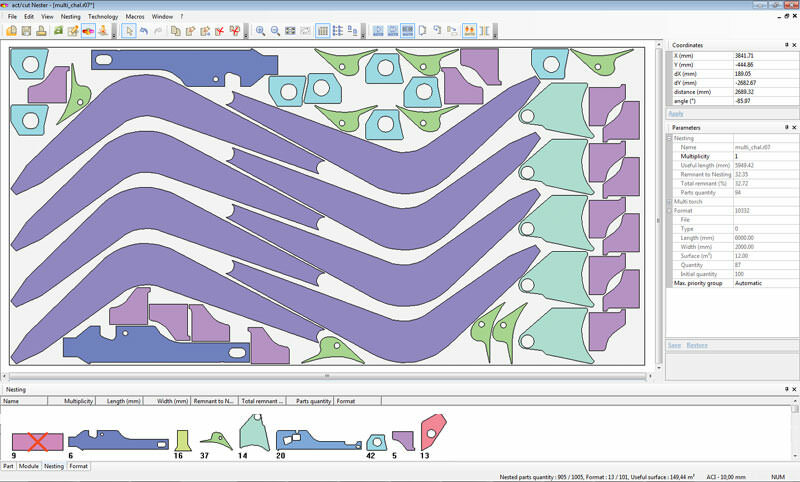 The act file stores cad drawing created in the act/cut software. Use act/cut to open *.act files. Programs supporting the exension act on the main platforms Windows, Mac, Linux or mobile. Click on the link to get more information about act/cut for open act file action. Programs supporting the exension act on the main platforms Windows, Mac, Linux or mobile. Click on the link to get more information about act/cut for edit act file action. Programs supporting the exension act on the main platforms Windows, Mac, Linux or mobile. Click on the link to get more information about act/cut for create act file action.